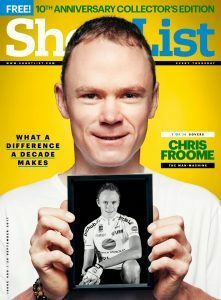 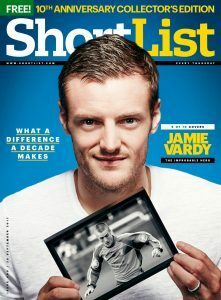 Shortlist celebrates 10th anniversary - D.C. Thomson & Co. Ltd. 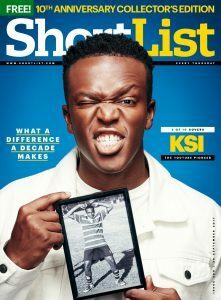 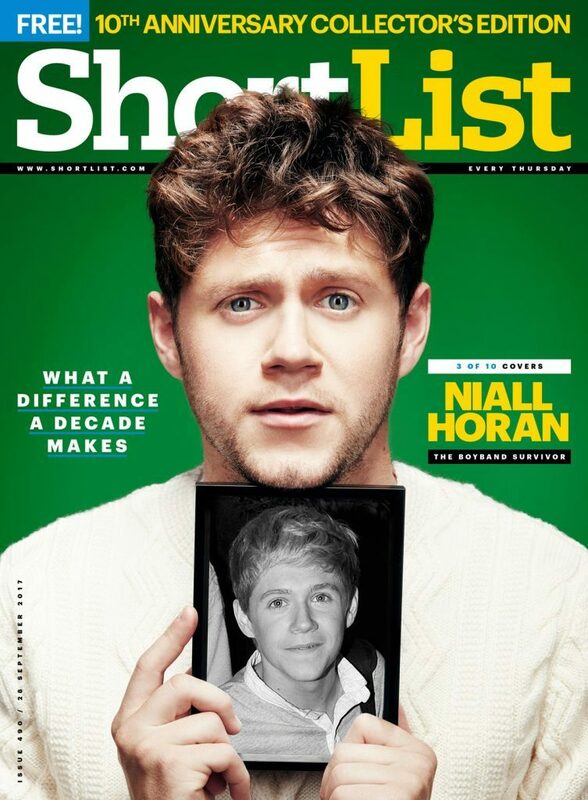 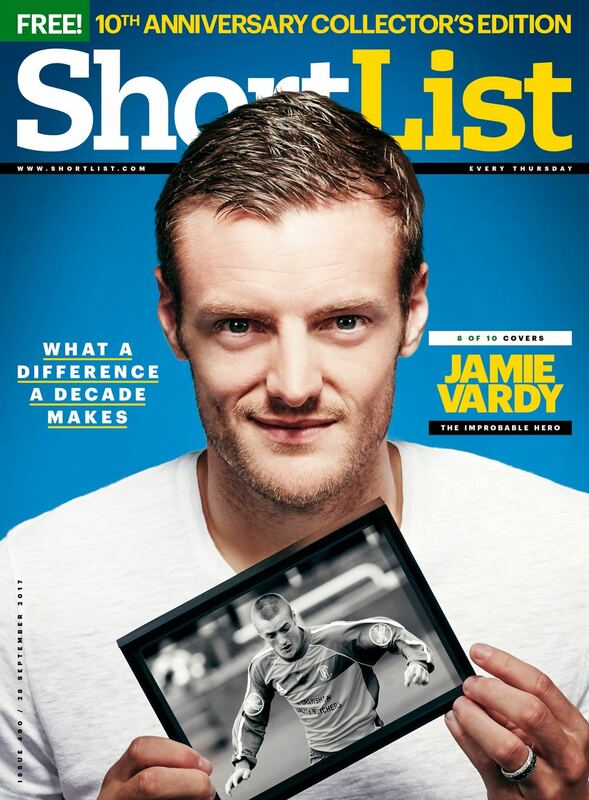 Featuring 10 commemorative front covers with 10 high-profile cover stars: Anthony Joshua, Niall Horan, Jack Whitehall, Jeremy Corbyn, Craig David, Chris Froome, Jamie Vardy, Rami Malek, KSI (aka Olajide Olatunji) and Jamie Bell, the striking covers depict each star holding a distinctively different photo of them from 10 years ago, highlighting what a difference a decade makes. 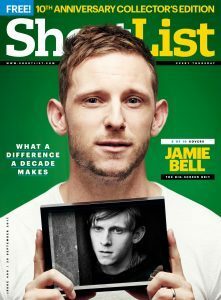 The magazine that has always had its finger on the pulse of contemporary masculinity, ShortList’s anniversary issue features interviews with each of its 10 cover stars. 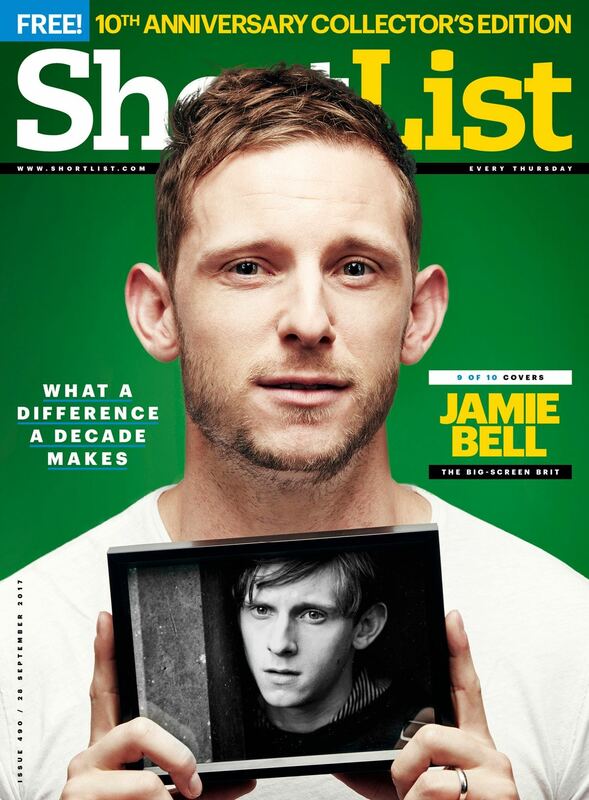 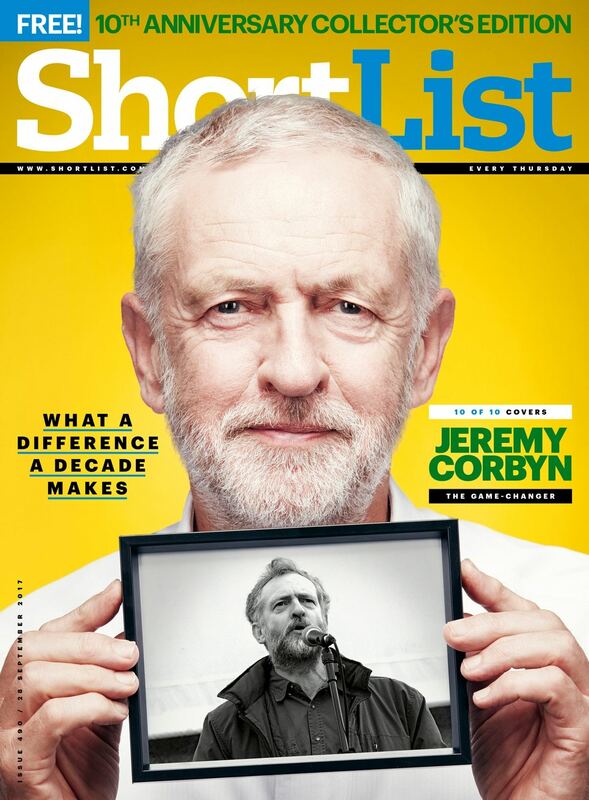 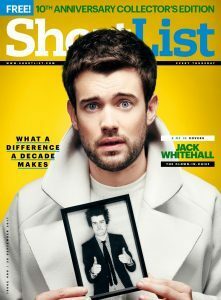 It also showcases ShortList’s trademark agenda-setting journalism, with an essay from editor Joe Mackertich on the evolution of the British male. 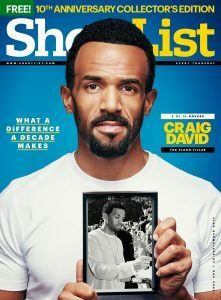 When it launched in 2007, ShortList introduced a revolutionary new business model to UK publishing – built on the insight that all print is not created equal. 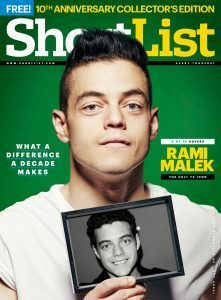 Freedom from the newsstand meant that it could experiment with covers and feature ideas that would target its ‘Met Set’ audience, delivered via a unique creative template that continues to be entirely different to traditional magazines. 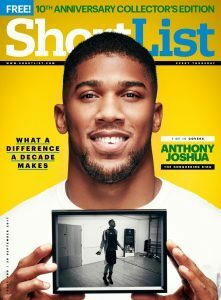 The scale of distribution, coupled with its unique creative freedom allowed it to develop its credentials as a highly effective way for brands to engage a hard-toreach male audience, and inspire action. 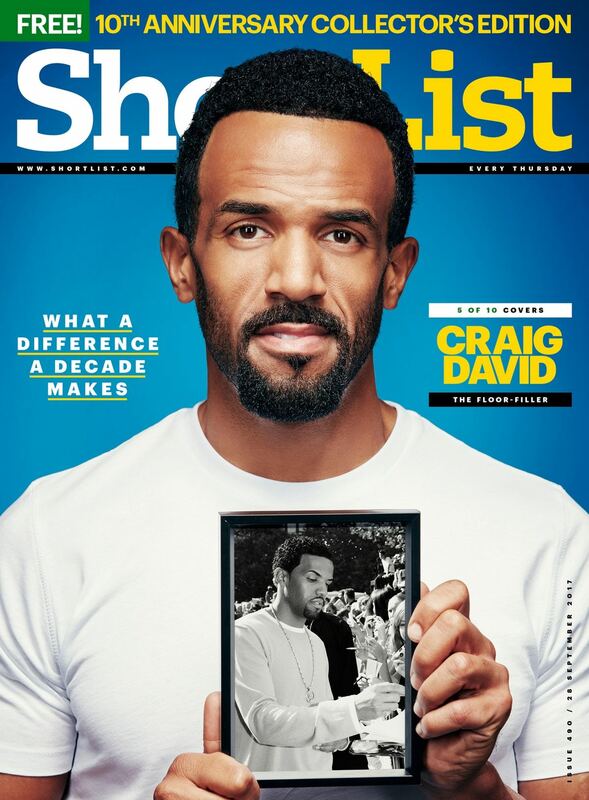 Over the past 10 years, its publisher Shortlist Media has built on the success of the freemium publishing model it spearheaded at launch, introducing the hugely successful Stylist, shifting core revenue towards content partnerships with brands, and limiting its reliance on traditional display advertising. 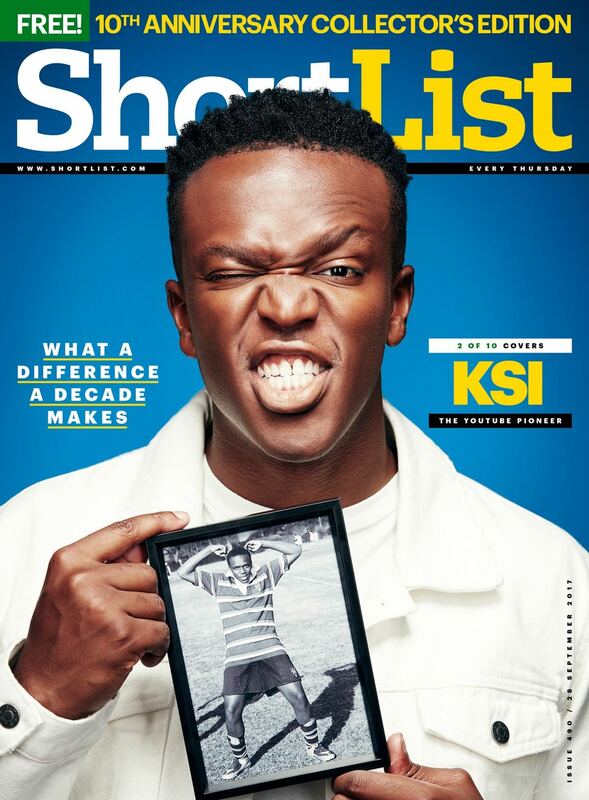 Family, the content studio from Shortlist Media, launched last November to connect advertisers with in-house expertise, and branded content revenues are now over 50% of the business – up from 37% at launch 12 months ago.